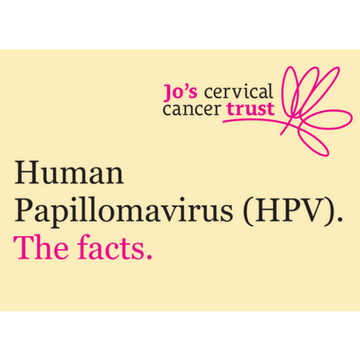 This credit-card size resource is about human papillomavirus (HPV). It explains how HPV is passed on, the link between high-risk HPV and cervical cancer, and ways to reduce your risk of getting a persistent HPV infection. Last reviewed June 2018. Next review June 2021. Available to download as a PDF or order a printed copy.